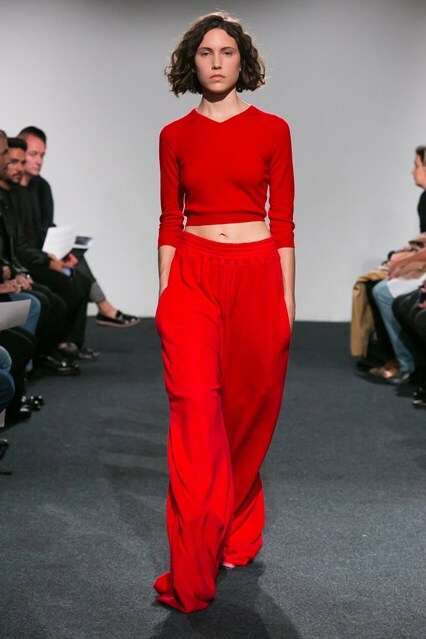 Well wonder no-more the position has now been fill by Georgian designer Demna Gvasalia and his first collection will be Autumn/Winter 2016. 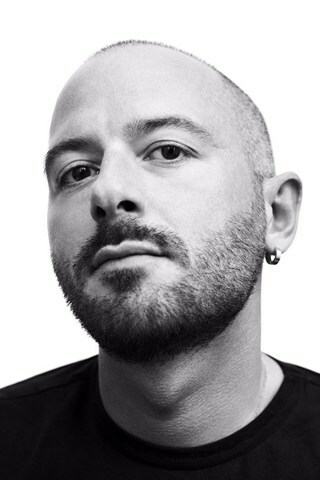 Demna Gvasalia graduated from the Royal Academy of Fine Arts in Antwerp in 2006. From 2009 until 2012, he designed womenswear for Maison Martin Margiela and, from 2012-2014, he worked as head designer for Louis Vuitton womenswear. 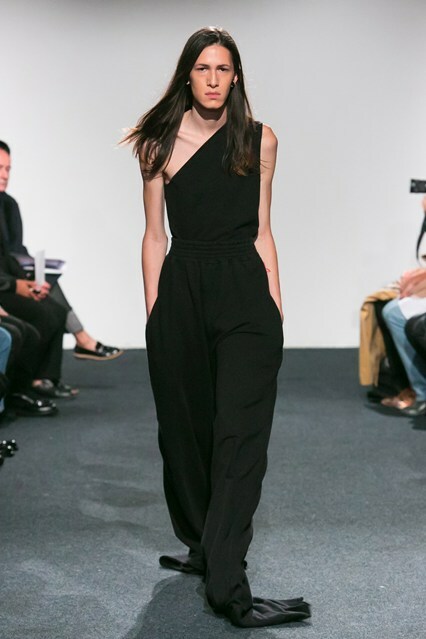 He launched Vetements in 2014 with his brother and five other friends. The label is based on the idea of urban cultures, the internet, every-day life on the streets and a modern wardrobe without seasonal themes.